Sangosyu-iro is that of gem bright gorgeous red-orange, such as the jewelry of coral. Literally in a color named after factor in gem of coral, and also referred to as separate from “珊瑚朱. 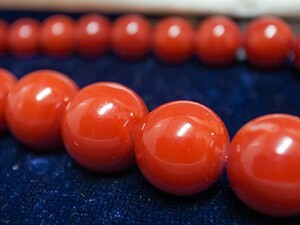 The gem of coral, white, pink, there is a red of three types, among them deep red color has been prized called “Chi-iro”. Gem of coral from the old, but has been processed into trinkets and ornaments, such as hair ornaments and hairpin, according to color prints picture model of China “Kaishiengaden”, there is a description that was used for the ink-pads in the Song Dynasty, also Tang red that does not change color in the generation of the painting is marked when the pigment was the Sangosyu the powder is being used. In a color that the pigment is called “Sango-iro”, it was handed down in Japan after. Color, such as close to a particular color is dark red coral also in Sango-iro it is seems to have become to be known as “Sangosyu-iro”. 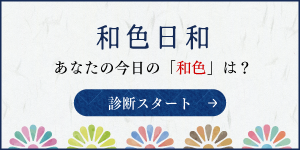 Alternatively, Sangosyu-iro is the alias of “Sango-iro”, there is also a theory that the same color. Coral, jellyfish and sea anemone fellow Cnidaria anthozoan belonging to the animal. And those made in the jewelry by developing them hard skeleton, there are such as to form a coral reef. One of cloisonne coral jewelry in Buddhism. From the fact that the red coral shine well into Japanese of black hair from ancient times, it has been prized as ornaments, such as hair ornaments and hairpin hairpin. Of course coral still are lovers deeply, in the jewelry Association You are birthstone of March the coral. 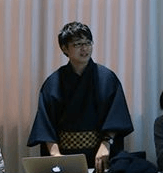 By the way, essay first appearance of Sangosyu written about the late Edo period of the manners and customs “Kiyushouran”. It has been marked as “represents the fruit of the southern sky” in viburnum odoratissimum during the costume compared.